will never forget the numerous cups of Chai I have indulged each day. As we left, Ganga-di’s sister did a traditional ritual called kum-kum. for a huge group picture before leaving for our various destinations. 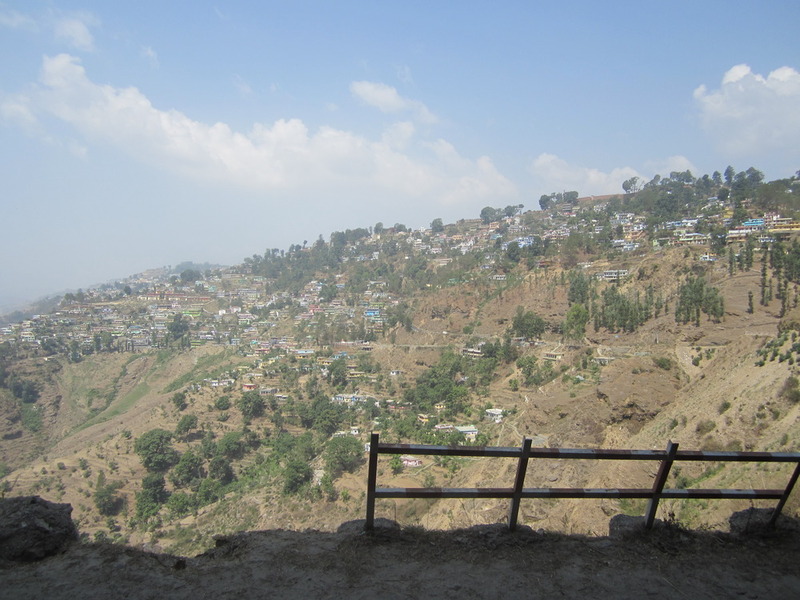 Photo caption: The view of Almora with all its colorful homes.